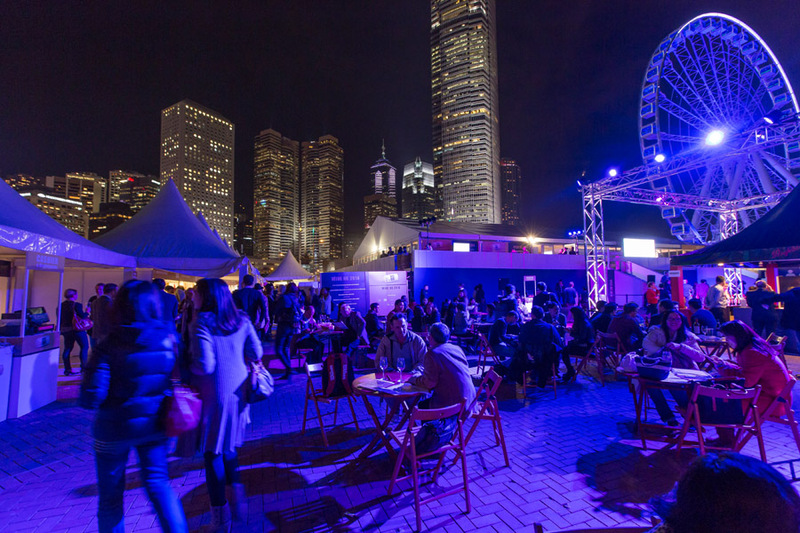 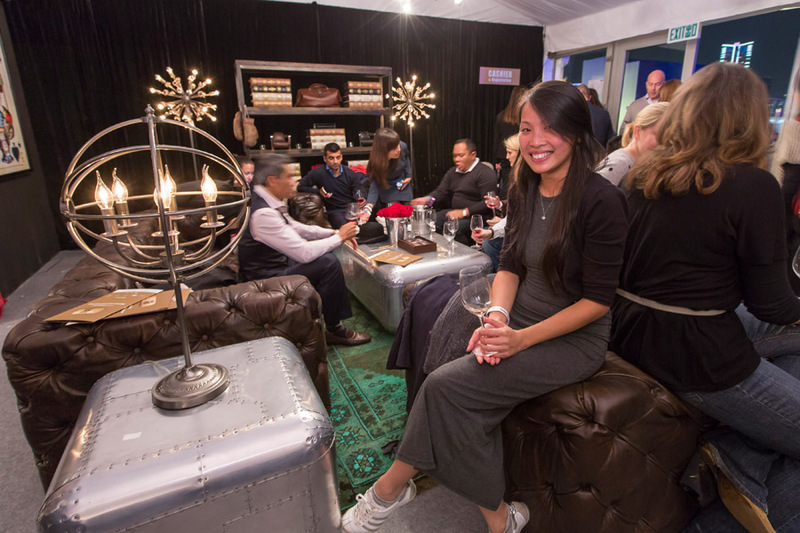 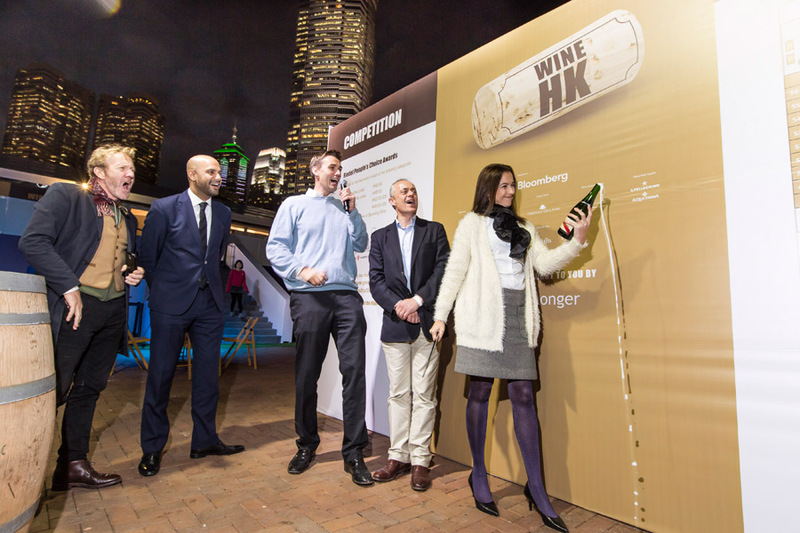 Wine HK is Hong Kong's largest pop-up wine cellar, with a list for purchase of over 800 wines across 100 booths, with approximately 10,100+ attendees. 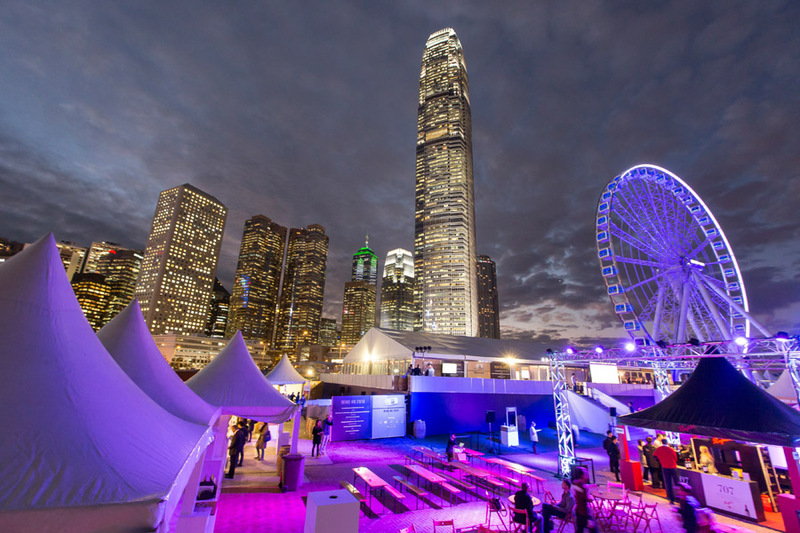 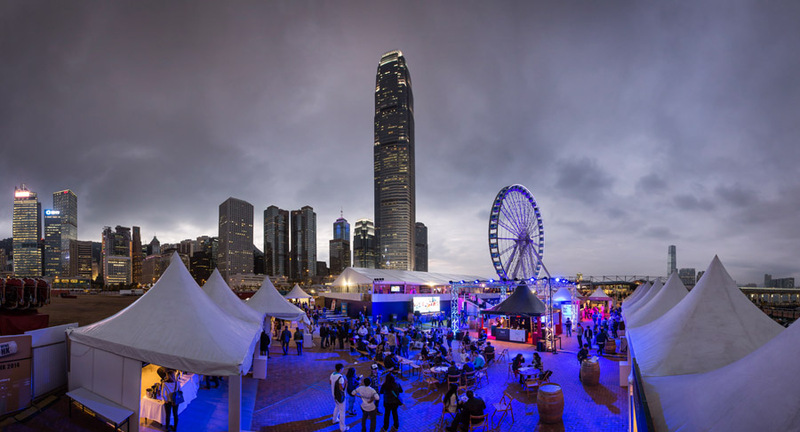 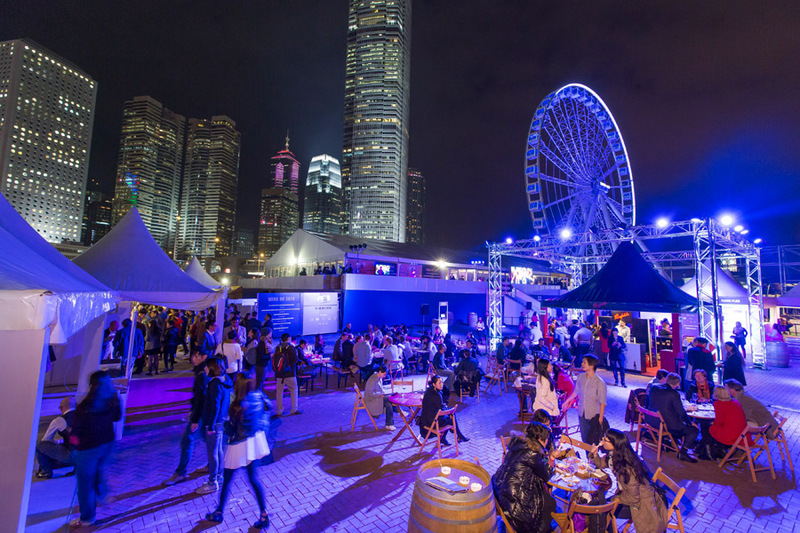 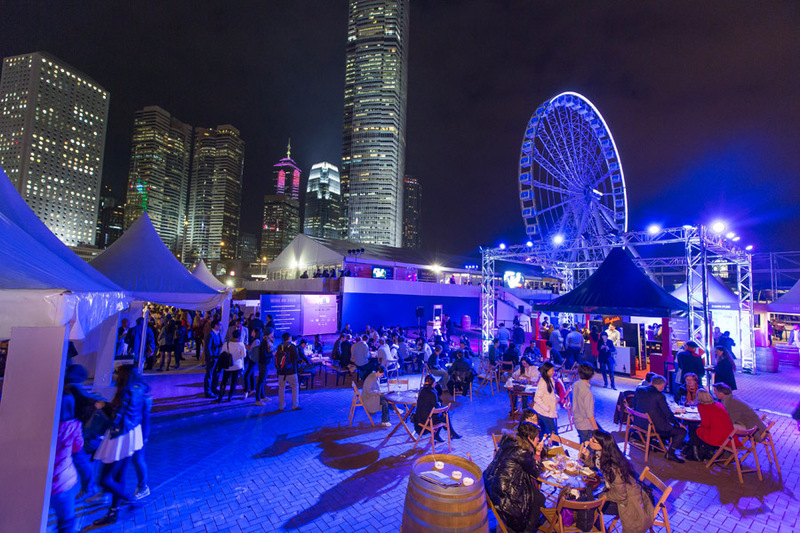 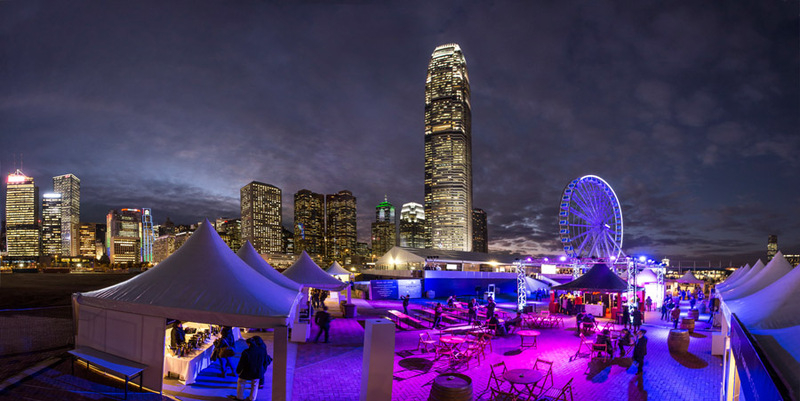 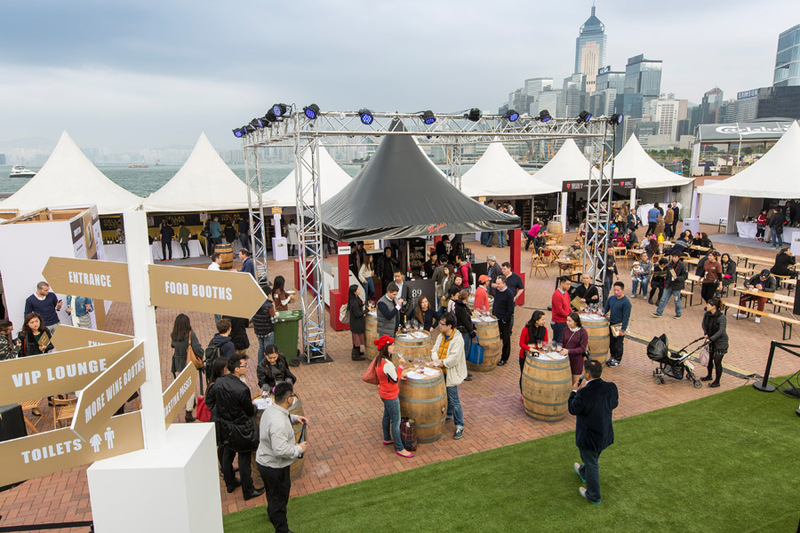 In 2014, Wine HK relocated to the Central Harbourfront in Central boasting unparalleled views of Hong Kong Harbour and conveniently located near piers 9 & 10. 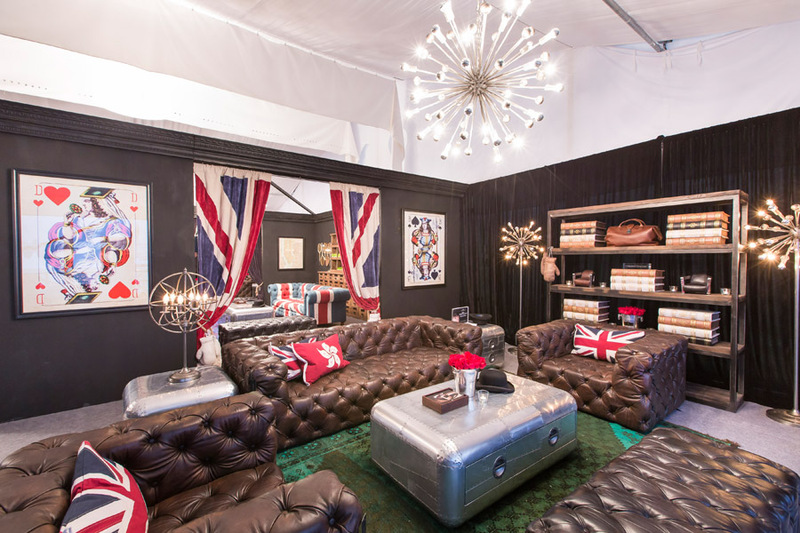 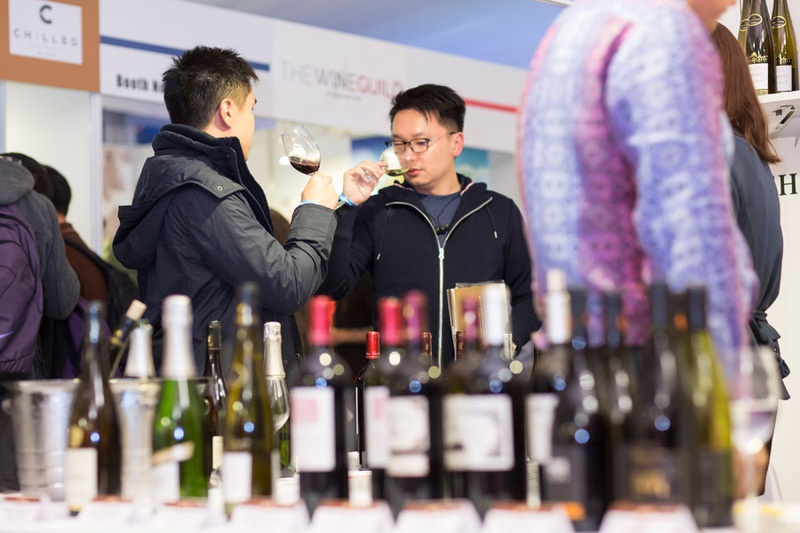 Presented by Ironmonger Events, Wine HK launched in 2013 to huge success and extremely positive feedback from attendees, vendors and sponsors alike. 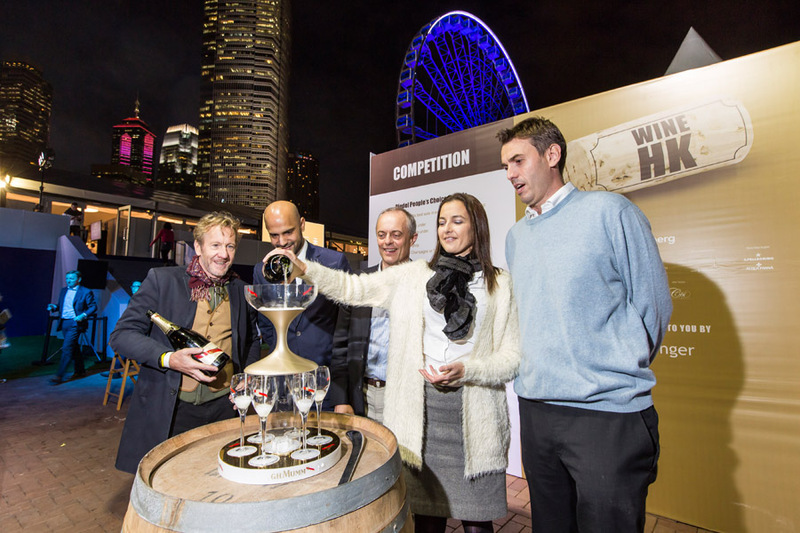 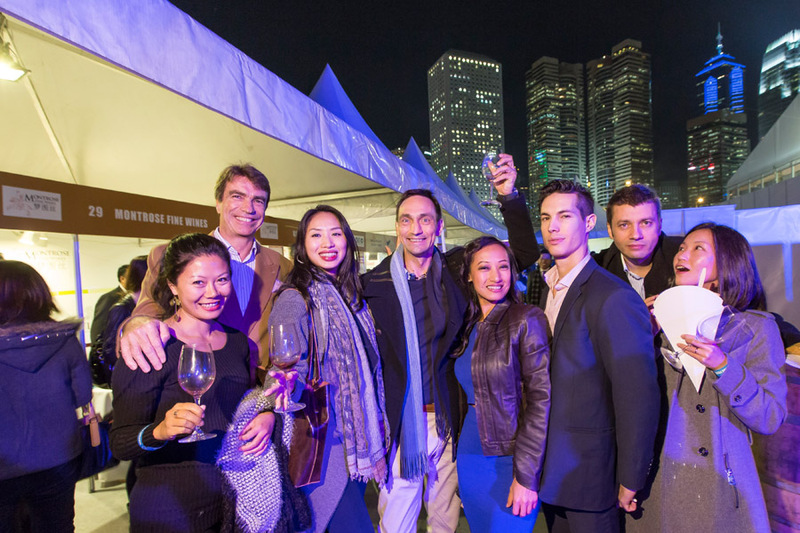 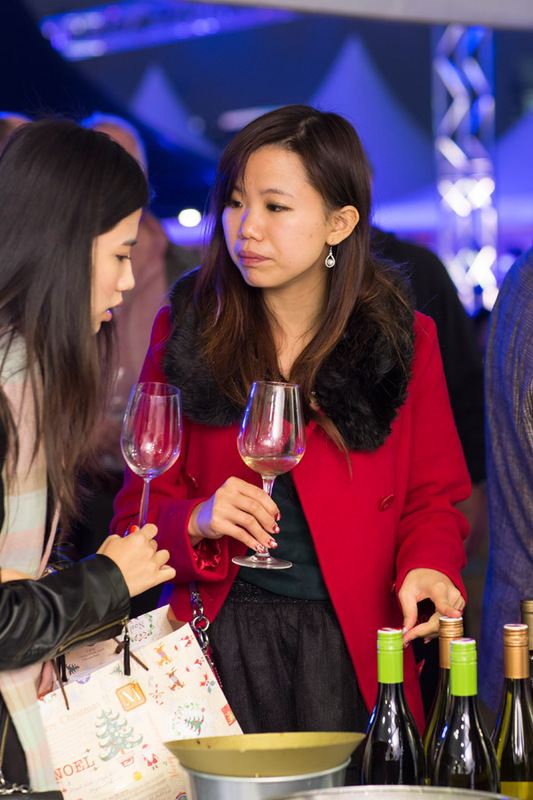 Wine HK 2014 invites guests on a journey to taste a variety of wines from all around the world, identify with the wines they like and purchase at a Wine HK minimum discounted rate of 20% off retail price. 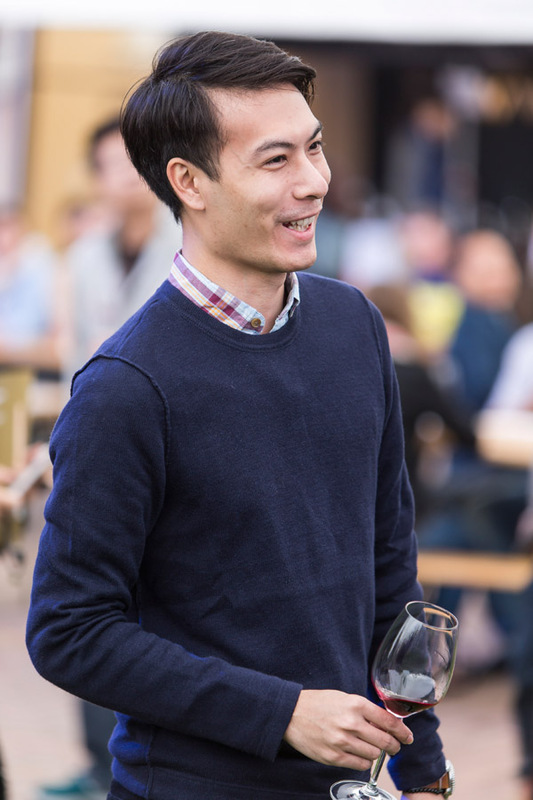 All wines purchased are delivered within 10 working days. 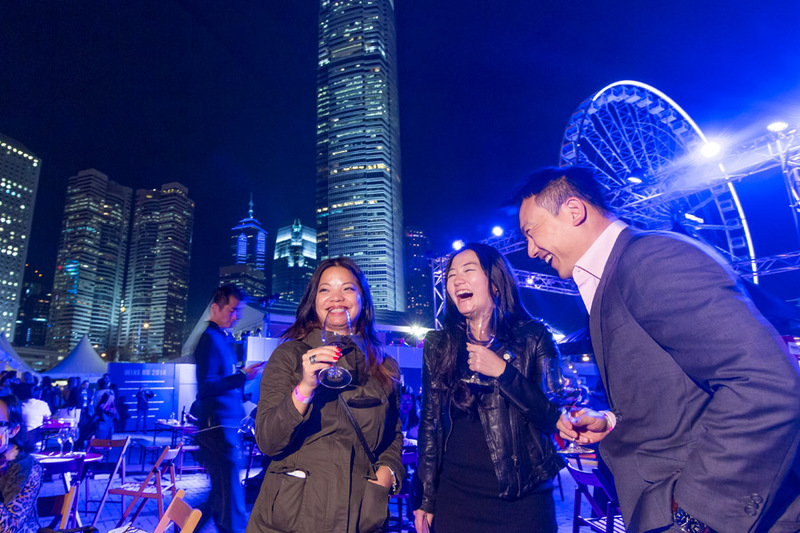 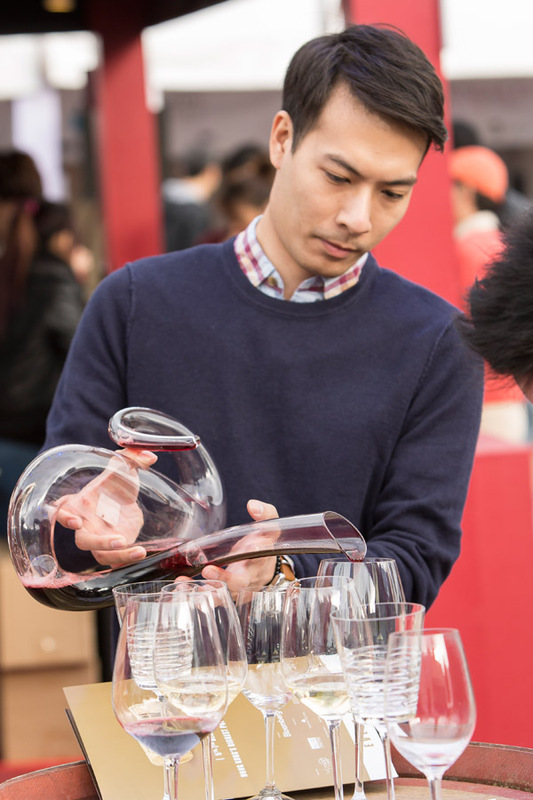 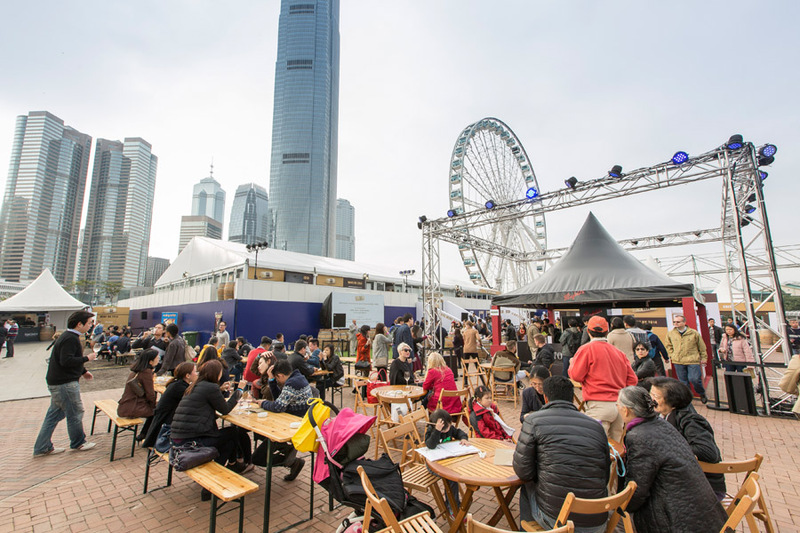 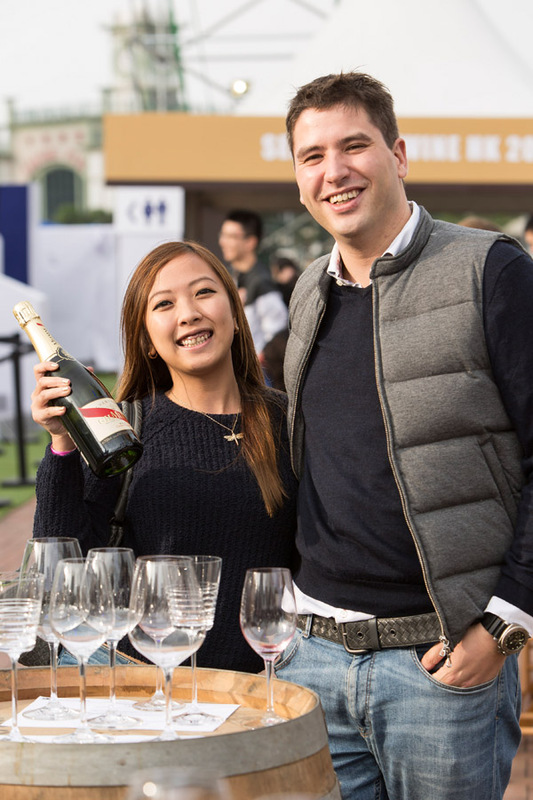 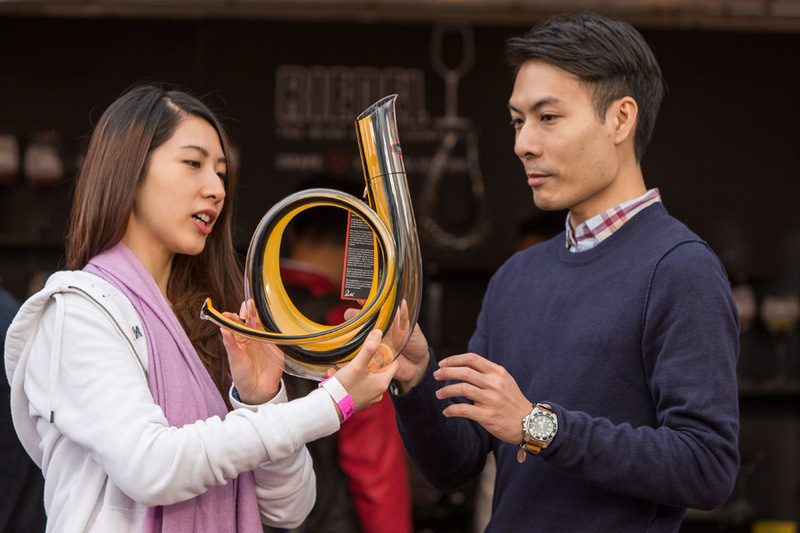 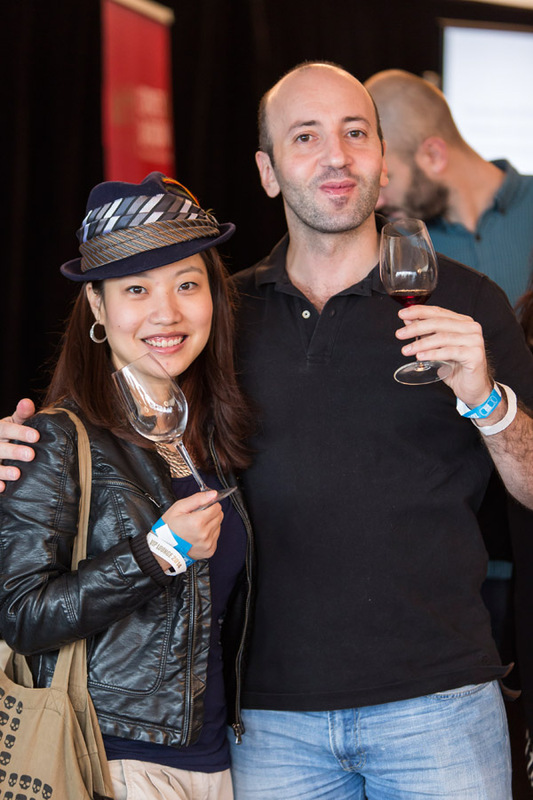 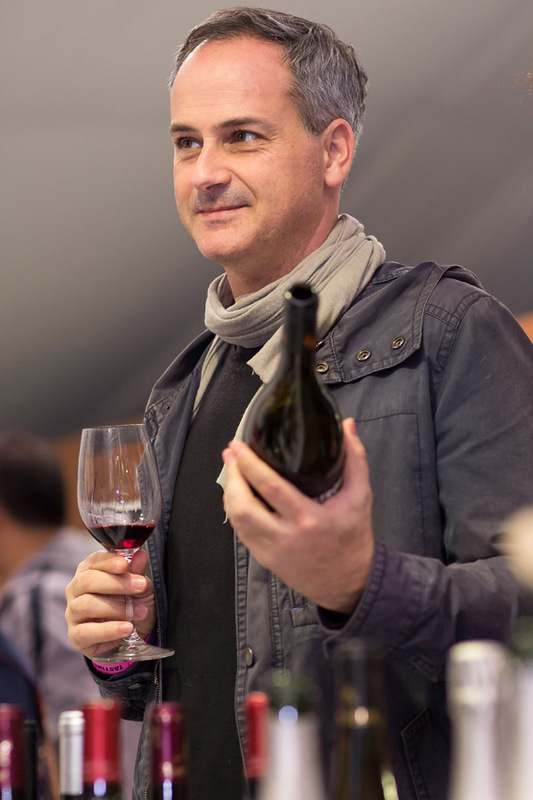 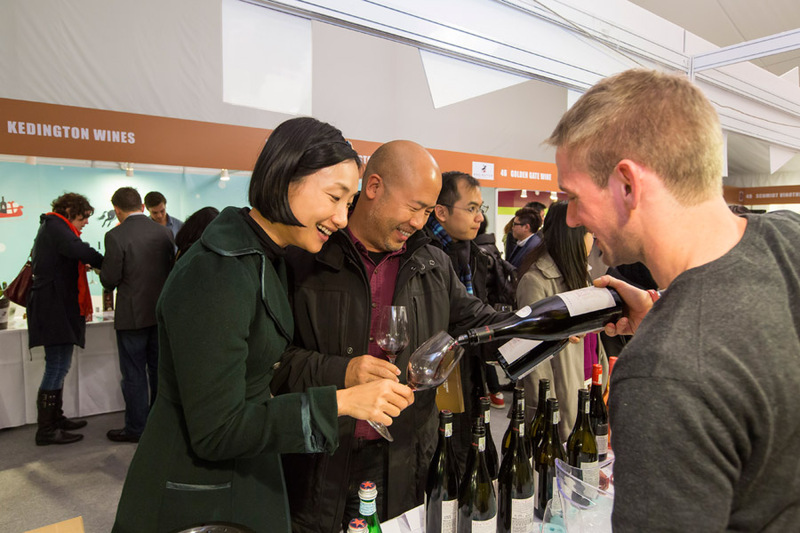 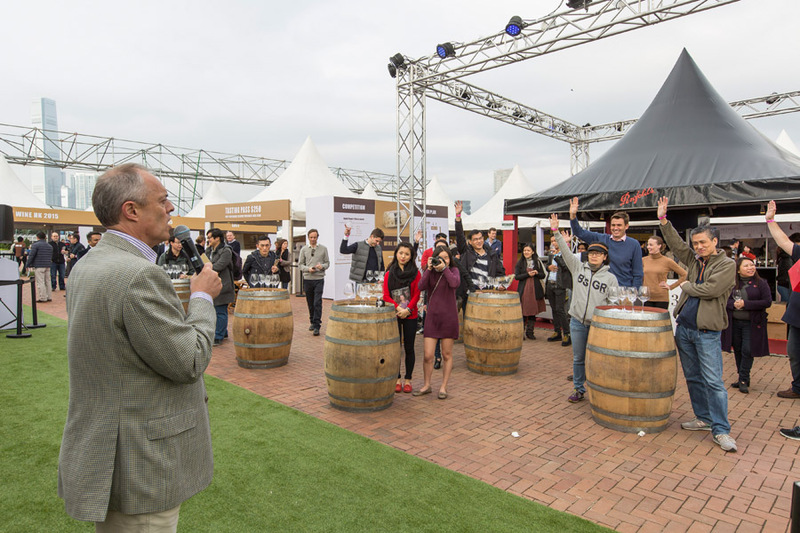 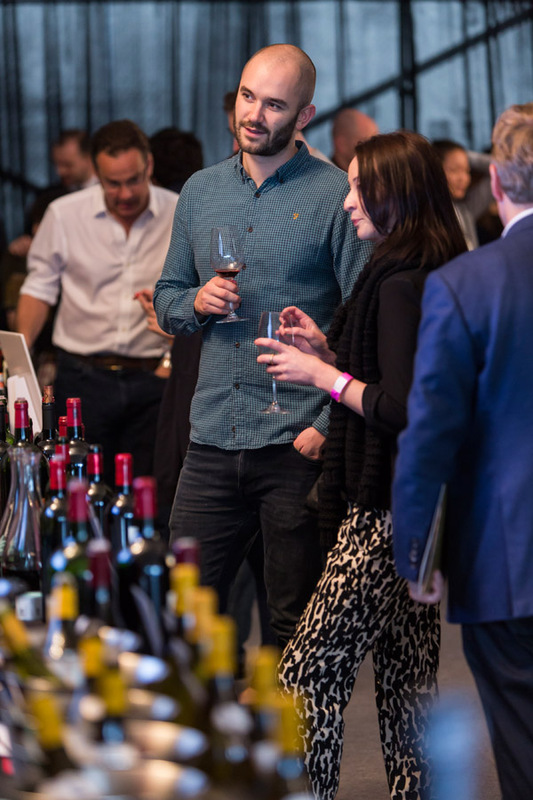 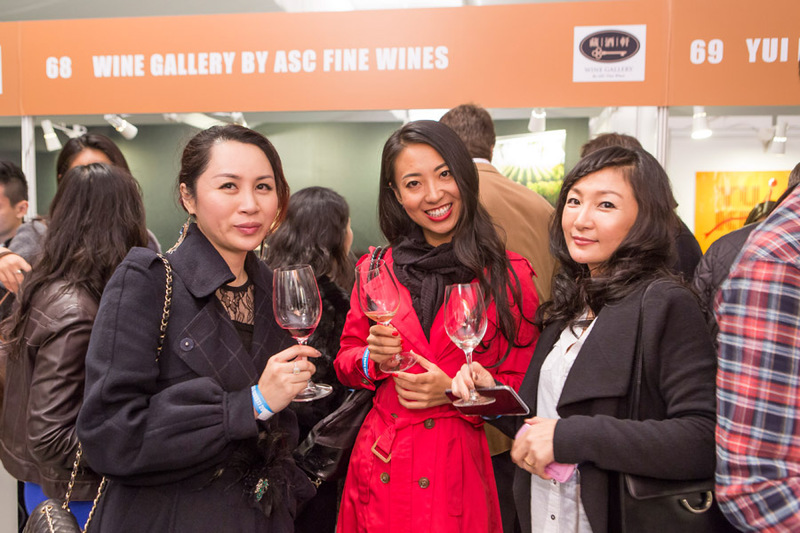 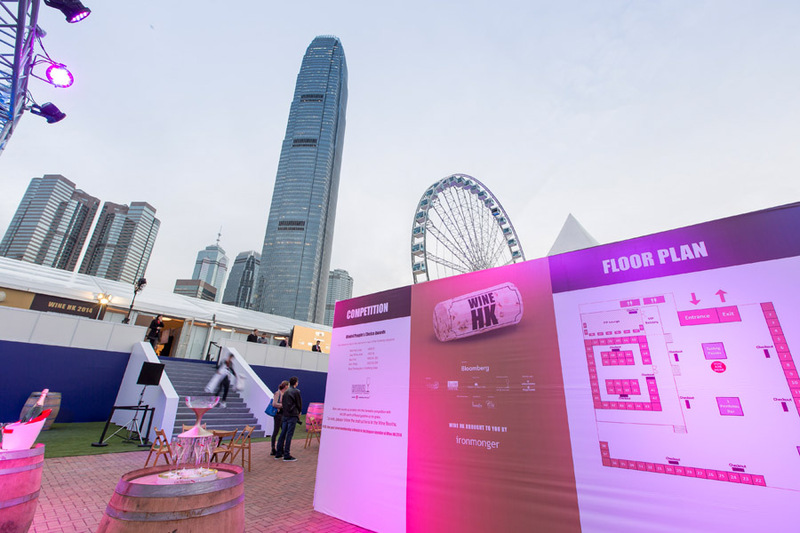 More opportunities than just great wines at a discounted price, Wine HK offers consumers the chance to broaden their wine knowledge, vendors to assess trends and connect directly with their market and key influences to enrich their networks within the industry.